You can only have fish & chips so many times before you need a little ethnic kick to warm your insides. 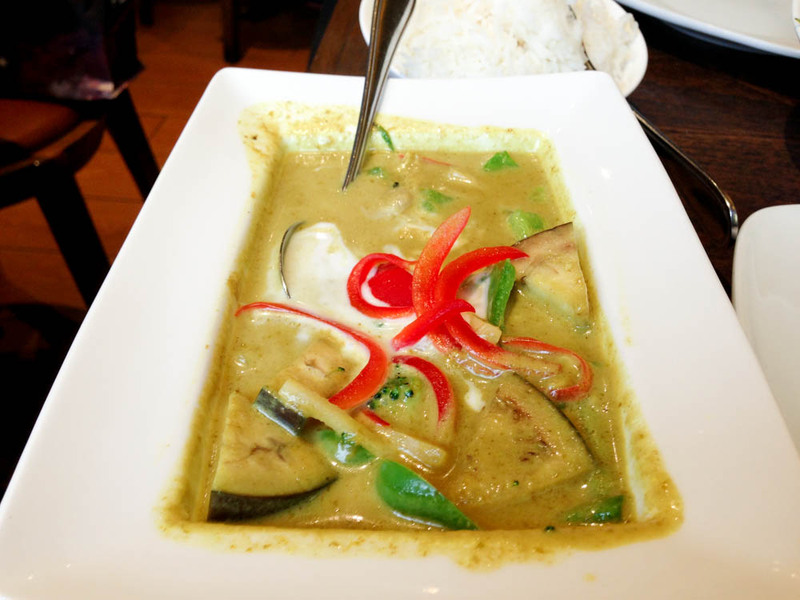 Since London is home to one of the largest Thai communities in the world outside of Asia it isn't a stretch to expect so seriously good Thai cuisine. The ingredients here come directly from Thailand, and make all the difference in their authentic curries, noodles, and soups. The menu gives several options of spiciness from mild to hot so if you can't handle serious spice no worries there's plenty on the menu for you—although the hottest item on the menu wasn't crazy spicy, we still ended up adding additional chili to ours. Hours vary between each location and most are closed between 3pm and 5pm.